Hands down this is probably in the top five products I’ve received from Ipsy. It was love at first blend. I’m so happy I came across its path as blending any eyeshadow is effortless. I was an instant fan. It’s obvious to see why so many beauty gurus rave about Luxie. This product is another one of those you always hear about people raving about and wonder if that praise is warranted, which in this case it is. I hadn’t gotten around to trying it before now probably because I’m a drugstore makeup hoarder as I refuse to pay high end prices most of the time. Being able to try amazing products like this without having to shell out that kind of coin is why I’m such a such a subscription box proponent. The product truly makes any under eye issues you may have say goodbye for the day. Since I have oily lids I love using concealer as an eyeshadow base and this works wonders as one. The coverage is fantastic and it lasts all day, especially when set. I came across the brand Pacifica recently while shopping at Sprouts, a local health food grocery store, in case you’re unfamiliar. I love this store for their yummy grape juice sweetened muffins, sugar free pies, and salad bar. In addition, they have a vast vegan and cruelty free makeup and beauty section, which is awesome. I tested a BB Cream type foundation with moisturizers and SPF by Pacifica and loved it. All of Pacifica’s packaging is very pretty and hippie-ish. Love it. 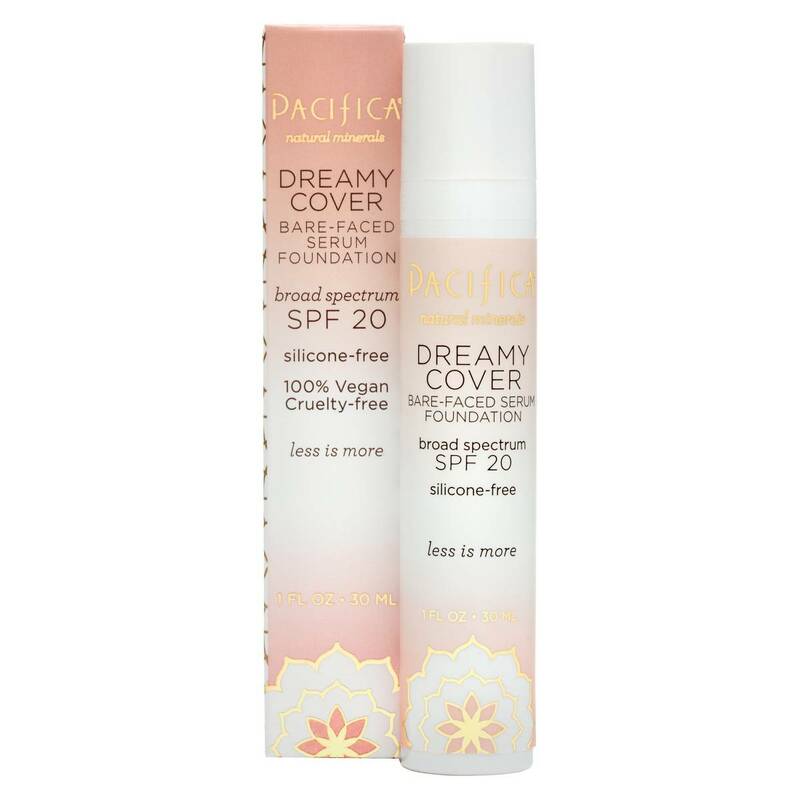 This is their Pacifica Dreamy Cover Bare-Faced Foundation Serum SPF 20. 14.99 at Target. It’s great for an everyday easy look. 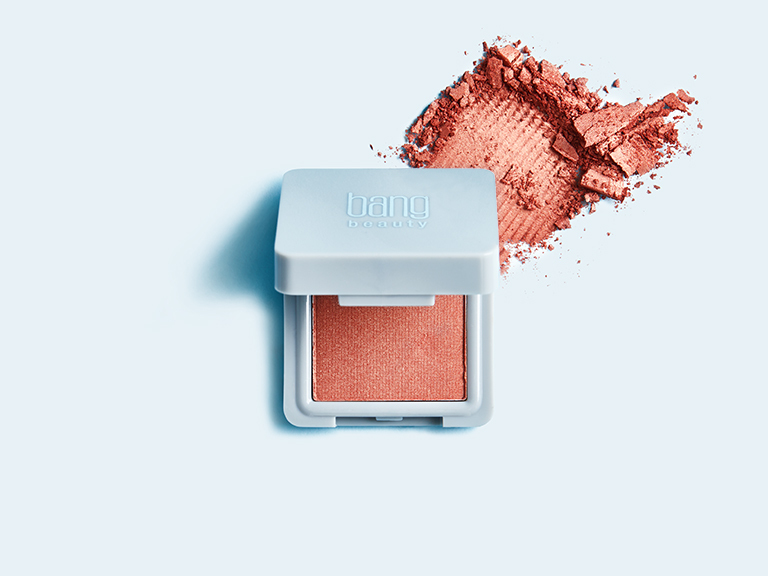 I also thought their blushes and lipsticks seemed enticing, as was the fact that they are all natural, cruelty free, etc. as I’d like to switch to using mainly these types of products. 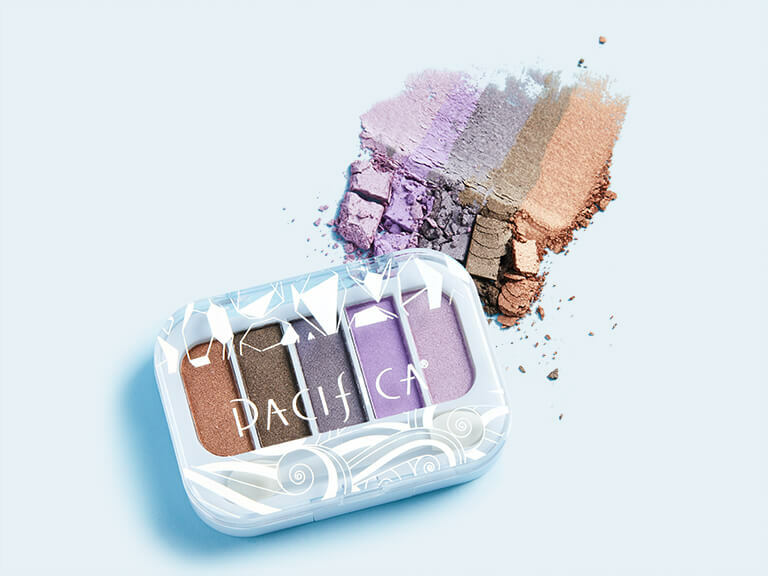 The packaging and the concept of the beach crystals mini palette is totally adorable but unfortunately I was underwhelmed by the pigmentation. The shades are pretty though not extremely shimmery. This may be suitable as an everyday work makeup palette in the end so I will continue to give it a shot. I love strengthening conditioners in general so I was excited to see this in my bag. 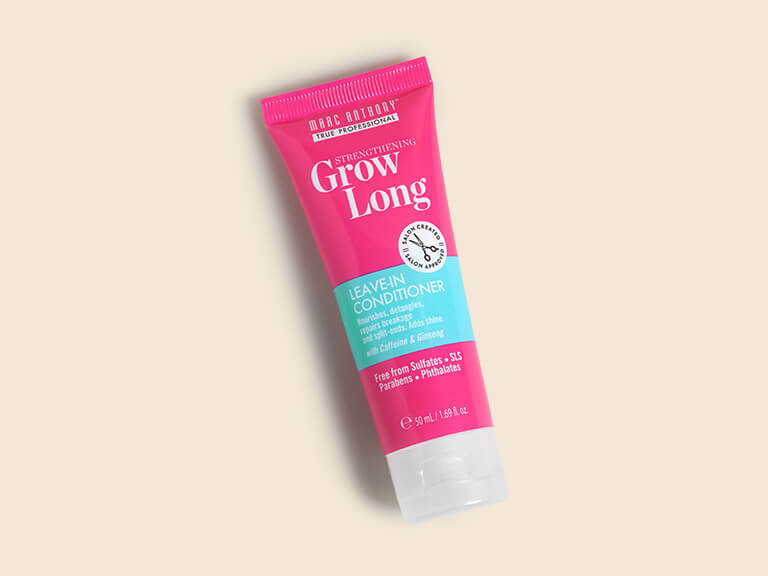 The product has been working really well for me and I love how soft and nourished it made my hair feel. I’ve been debating whether or to get Boxycharm or Birchbox. What do you think about these boxes? Love you all and hope you’re having a fabulous weekend! Oh yes I love getting to try new products I wouldnt normally think to get!